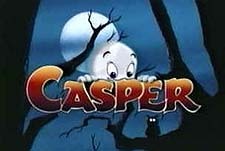 An animated television spin-off of the feature film Casper, which, in turn, was based on the Harvey Comics character of Casper the Friendly Ghost. Please give the Cartoon Series The Spooktacular New Adventures of Casper a vote between 1 and five stars, with five stars being the best, 1 being a show you absolutely hate, and a three for an average show. This Series has been viewed 3 times this month, and 7,569 times total. 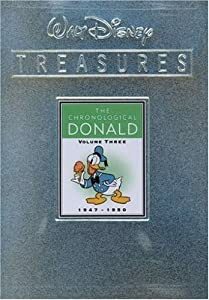 The Spooktacular New Adventures of Casper Episode Guide -Universal Cartoon Studios @ BCDB by Big Cartoon DataBase is licensed under a Creative Commons Attribution-NonCommercial-ShareAlike 4.0 International License.